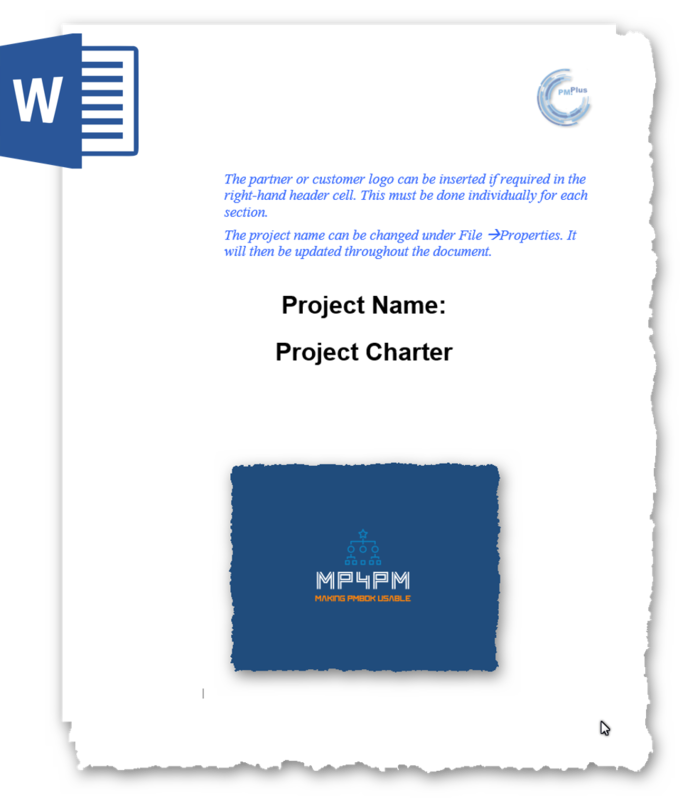 ​Develop your PMBoK® Guide aligned "Project Charter" ​with this FREE Toolkit in no time! 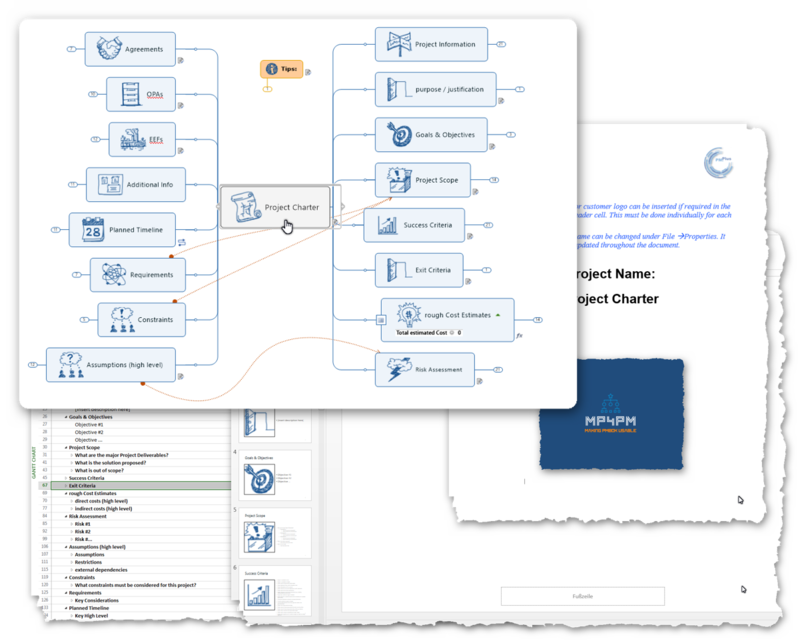 Stop ​Thinking about How and Where to Start with ​Your Project Charter! ​Use my FREE Toolkit to build an impressive and fully PMBoK Guide4® aligned Project Charter rapidly. By using the included MP4​PM-MindMap to collect all the relevant information in a rush and by following the branches Step-by-Step you will never miss a single detail. 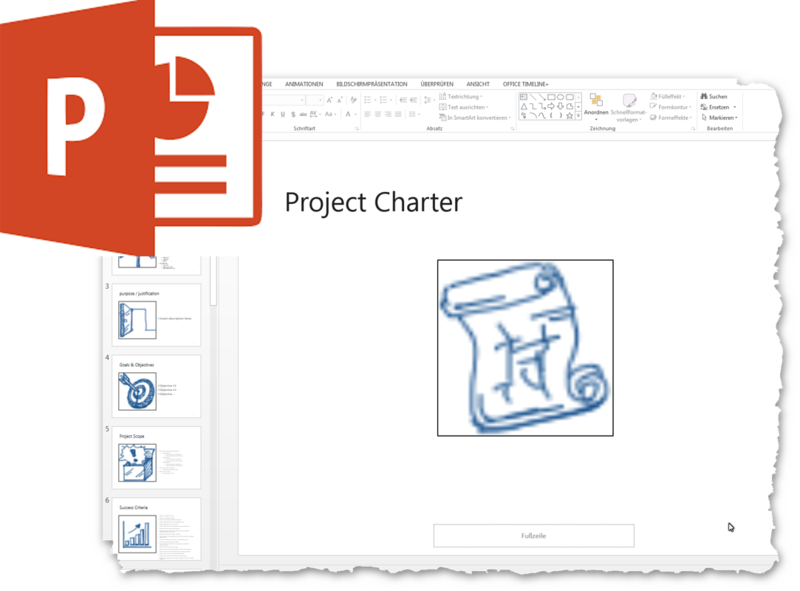 ​Transfer the collected information out of the guided MP4PM-MindMap into the also included MS Word-Template and you get your "ready-to-present" Project Charter in a rush! 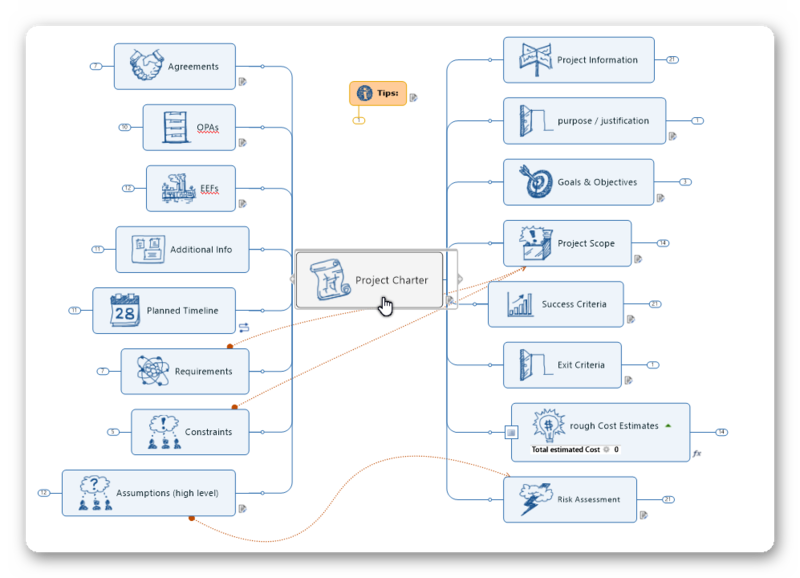 ​"Develop Project Charter" is the first of the 49 project management processes in the PMBoK® Guide and as assigned project manager most often you will start working on your project while performing that process. 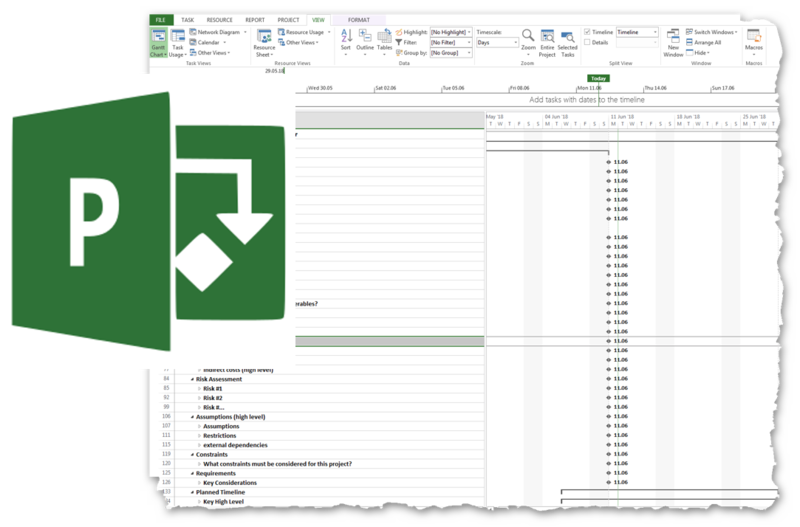 ​As a 2nd deliverable you will find a MS Word Template in that package which is completely aligned to the PMBoK​® Guide 6th Edition and of course also to the "MP4PM Project Charter"-map. That way you can transfer the information - collected within the map - to the template with copy&paste in just a few seconds! ​With that package here you will also get a prepared and pre-filled presentation with also all the topics out of the map. It would be ideal if you also use a mind-mapping tool, you can fill the mind map with the information and than export to power point with the already collected information. But with that prepared presentation you can utilize the benefits of this template-package even without using a mind-mapping tool. That is why we included this one too.